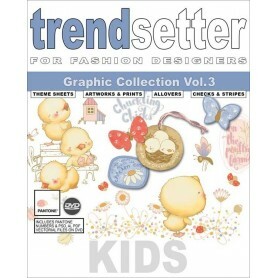 Trendsetter Kids Vol. 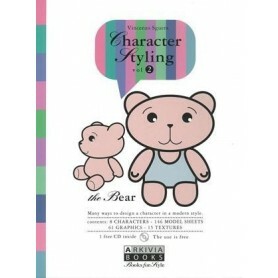 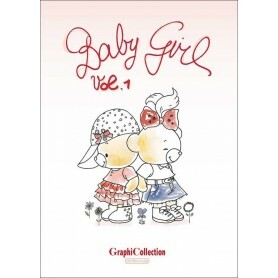 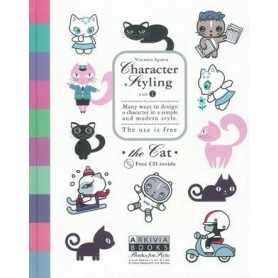 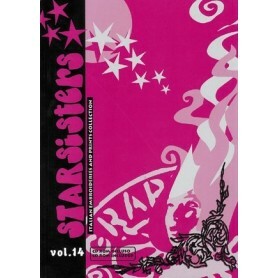 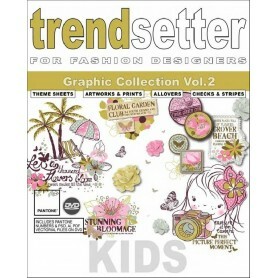 4 is a comprehensive source of inspiration that includes trendy graphics for Newborn, Baby, Kids, and Teen collections. 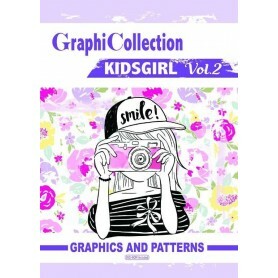 From romantic themes to edgy, you will find high-level professional fashion graphics & logos for girls and boys, presented by subject & category. 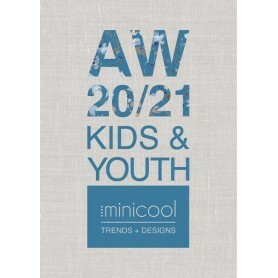 The 126 pages of artwork is edited by an eclectic variety of themes, to inspire your successful collection. 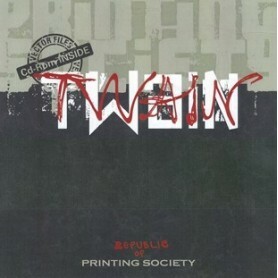 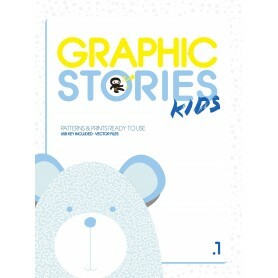 The accompanying DVDs have more than 900 elaborately designed graphics, prints, patches, stripes, and all-overs. 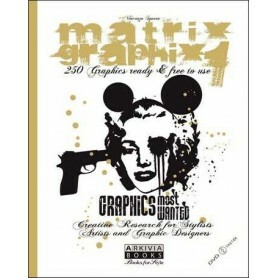 The DVDs include: AI (Adobe Illustrator CS and later), PSD (Adobe Photoshop® CS and higher) and Adobe PDF files. 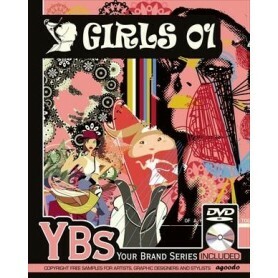 All files can be used for PC and MAC. 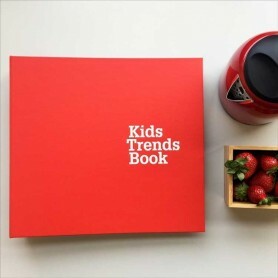 Trendsetter Kids Vol. 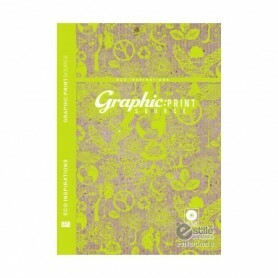 4 also includes fully detailed color themes with the corresponding cross-references to the Pantone® Textile numbers. 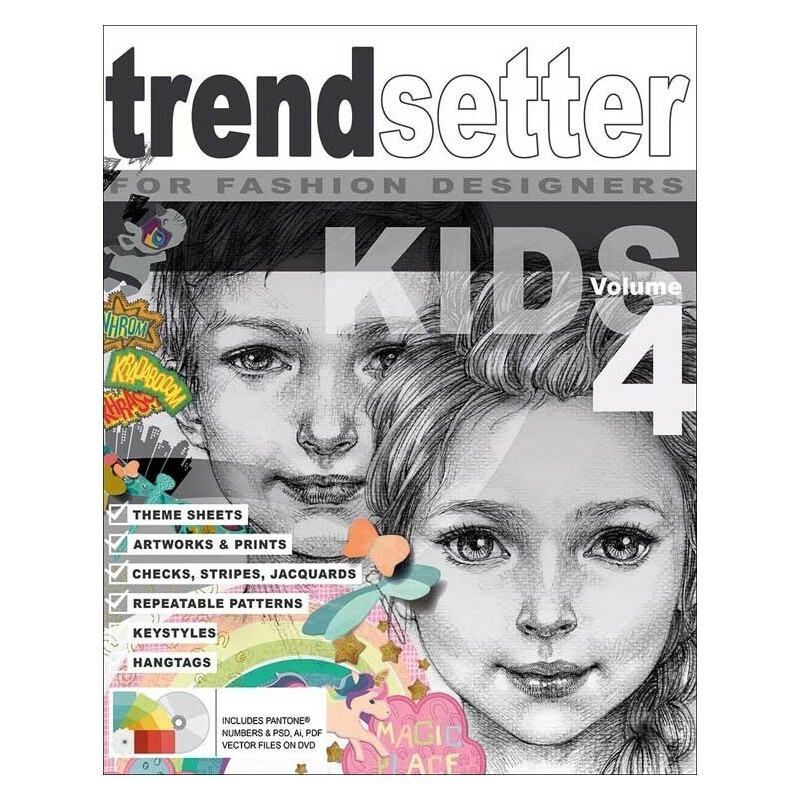 Trendsetter "KIDS Graphic Collection Vol.4" is pursuing the successful graphic book series for the kidswear range. 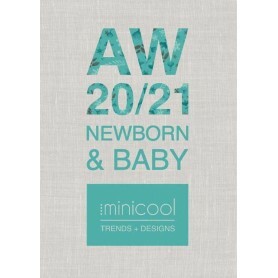 This compehensive graphics package includes again a variety of topics and ideas for Newborn-, Baby-, Mini- and Teens-Collections with current graphics. 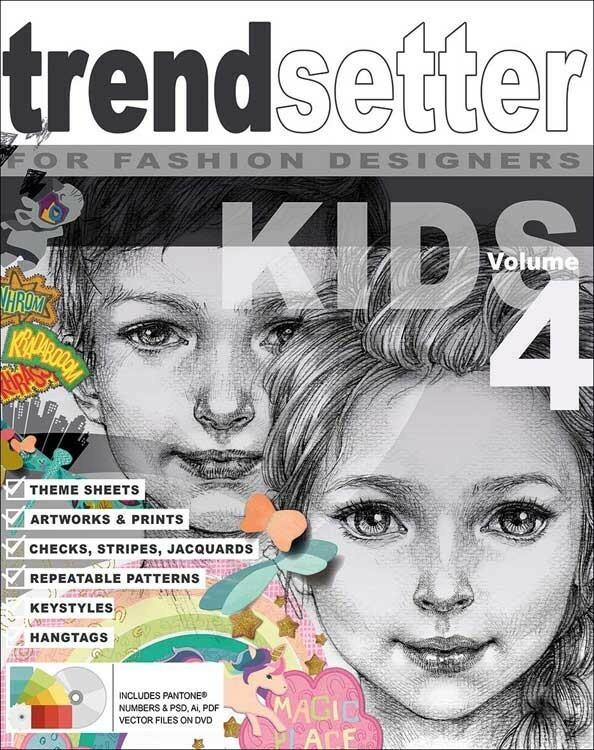 The trendsetter KIDS Graphic Collection Vol.4 was developed by highly experienced fashion designers specifically for the field of fashion. 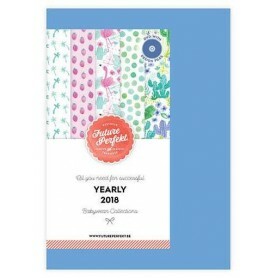 On 126 pages you will find everything you need for a successful collection - arranged according to trend themes and added by 91 completely elaborated colour themes with Pantone® Textile numbers. 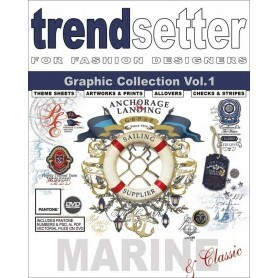 *.psd (Adobe Photoshop CS and later) and *.pdf (for CorelDraw-Users X5 and later).